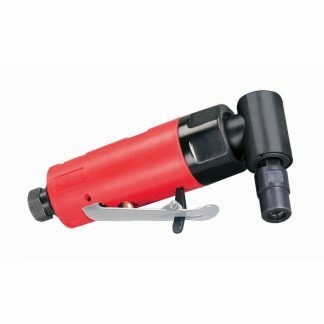 The Dynabrade 18220 .5 hp, Autobrade Red Straight-Line Extension Die Grinder is a Dynabrade tool within the Die Grinder category of tooling range. Burr, Mounted Points of can be used which can also be supplied by DynaShop. A tool with a maximum RPM of , a power rating (hp/W) of with a weight of 1.1kg.